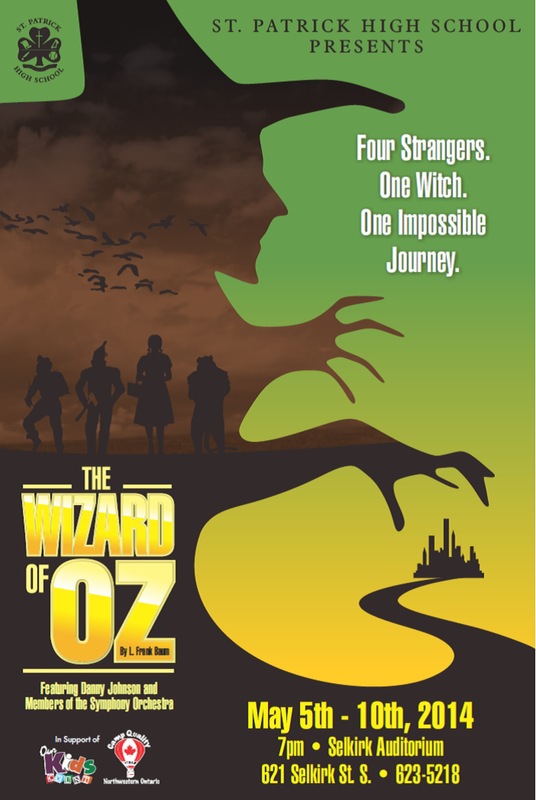 The cast, crew, and creatives of St. Patrick High School’s highly anticipated spring production of The Wizard of Oz cordially invite the general public to attend a pancake breakfast fundraiser at Selkirk Auditorium this Saturday, March 22, from 8:00 to 11:00AM. 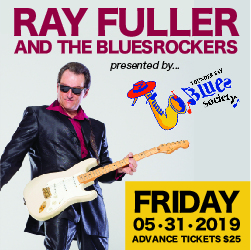 The cost is $5 with all proceeds going to support Camp Quality Northwestern Ontario and Our Kids Count. During the breakfast, attendees will be treated to a spectacular rehearsal of The Wizard of Oz which opens May 5th and runs through the 10th. For more information, contact St. Patrick High School at 623-5218.